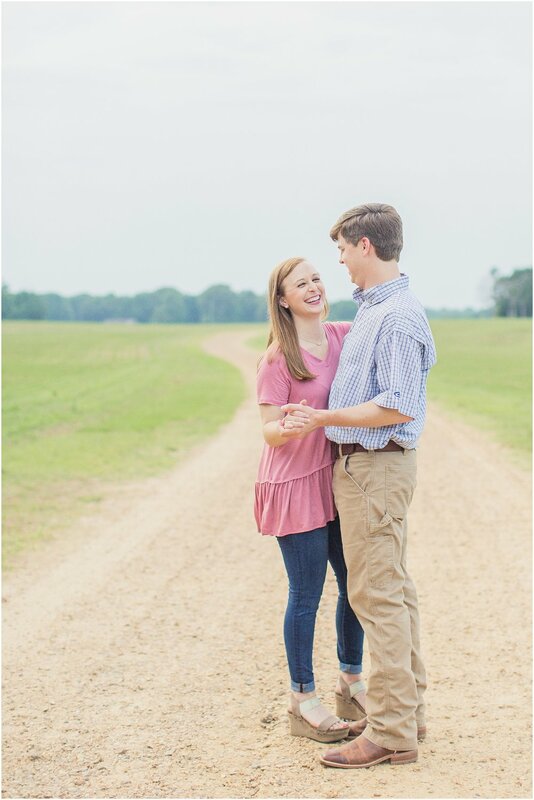 Laura & Jordy met in an A&P class at Mississippi College & were best friends for 3 years before they finally starting dating! 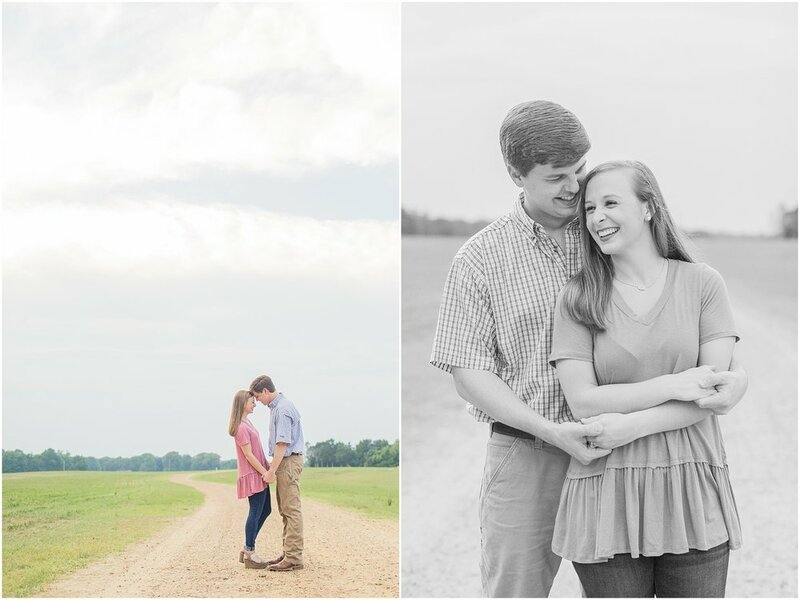 It was about a year ago that they sat in a field in Jordy's hometown & realized how they really felt about each other!! And this past March, it was in that same field that Jordy got down on one knee & asked Laura to be his wife!! 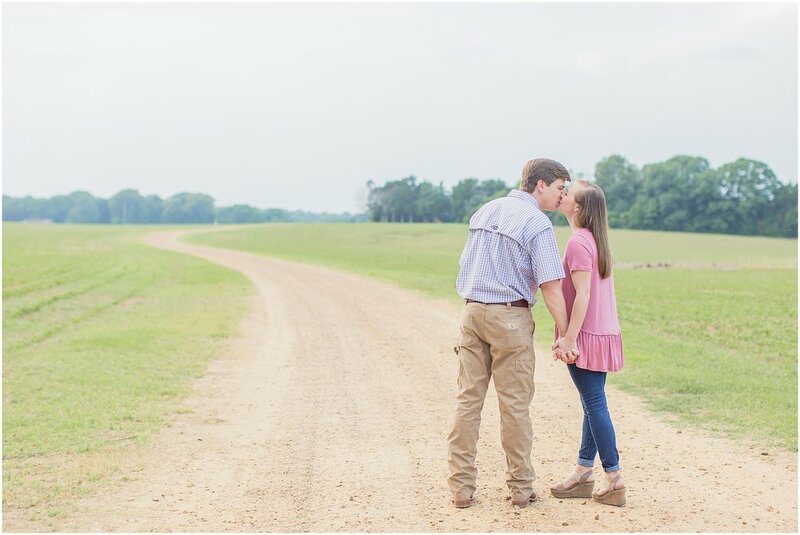 We got to go back to that same spot during their engagement session on Tuesday, & I couldn't imagine a more special place to capture the joy that Laura & Jordy have together!! 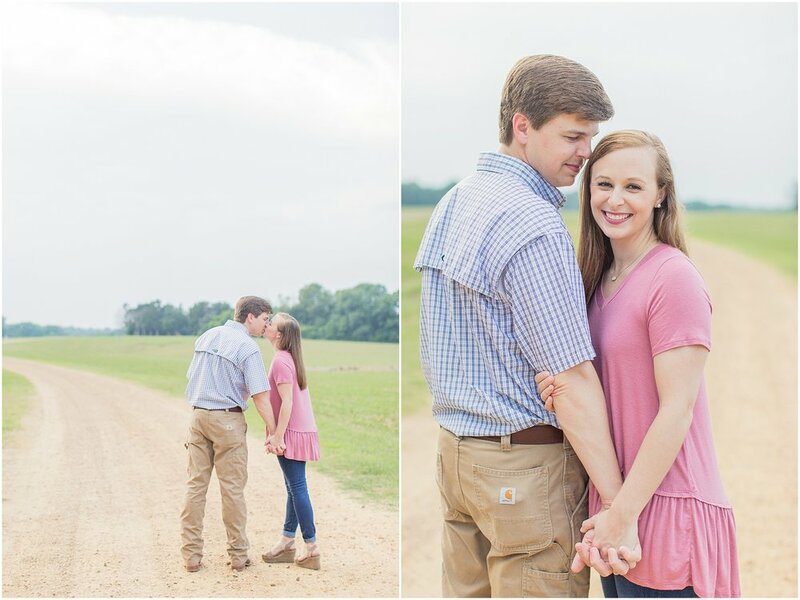 It was so much fun seeing where they have experienced so many moments in their relationship, & this fall, I'll get to capture their wedding day in Laura's hometown in the church she grew up in! One of my favorite things about these two is that they both love & serve people as nurses, & as I say often, it'd be hard to find a job that I respect more than nursing! It says so much about Laura & Jordy that they spend their days helping others, & I couldn't be more thankful to get to be a part of this season as they start this new journey as husband & wife!